Well, at least James Ontiveros does, although land grants come and land grants go. (That was the history of our state in as few words as possible.) He's a viticulturist, so about the land and what we grow in it, which means in Santa Barbara County you have to grapple with the grape. Teaming with winemaker Paul Wilkins, and again this is too much history in too few words, they've crafted brilliant wines in the Santa Maria Valley since the 2004 vintage as Alta Maria Vineyards and also Native9. Onitveros says, "There is a spice element that comes out of Santa Maria Valley that is entirely unique. Terrific balance of ripeness, freshness, and terrific aromatics." As for exactly what wines Ontiveros will pour at World of Pinot Noir on Saturday, he's a bit coy, claiming he will share a "strong line up of our finest wines, because when we show up we want people to experience us at our best. 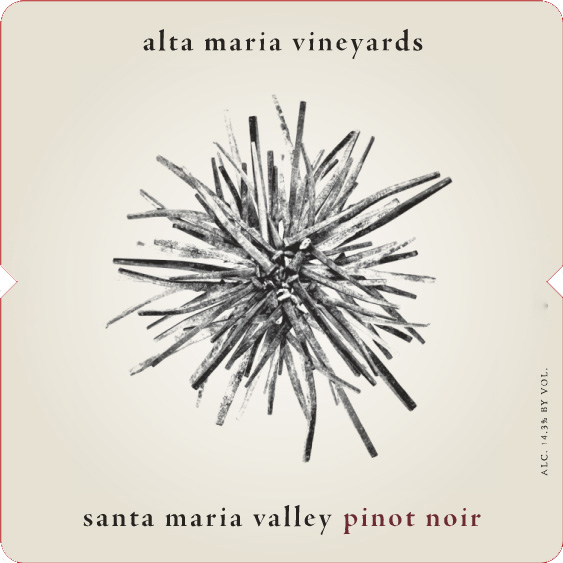 "It could be something like the 2012 Santa Maria Valley Pinot that Wine & Spirits hailed as a best buy. Or perhaps something a bit more out there like a 2014 carbonic Pinot Noir; as their website puts it, "Our second Cru Beaujolais Style Pinot Noir is made using 100% Carbonic Maceration. It's fermented for 31 days using whole-cluster grapes without crushing or pumping over the free draining juice in a closed stainless steel tank and bottled only 4 months after harvest." 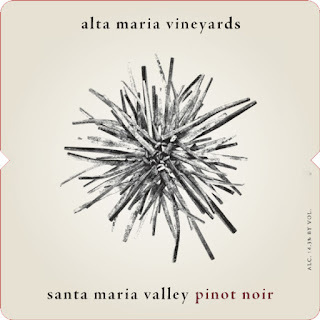 But such an unusual for California experiment isn't really the norm for Alta Maria. Instead, Ontiveros wants people to know their wine is "the real deal, estate grown, organically farmed. It's about showing the only variable is the vintage with the consistent being the people and the site. It's truly a wine of place and time."